Carriers Caught Selling Phone Location Data | Kennedy Law, P.C. Four of the largest cell giants in the US are selling your real-time location data to a prison technology company ironically named “Securus.” If you don’t feel so secure, join the club. The data has been used by security guards to monitor people, including judges, without a warrant, according the New York Times. One policeman who used the data has been arrested. We will probably never know how many others have been using it. In case you missed it, a senator from Oregon last week sent a letter demanding the Federal Communications Commission (FCC) investigate why Securus can track any phone “within seconds” by using data obtained from the country’s largest cell giants, including AT&T, Verizon, T-Mobile, and Sprint, through an intermediary, LocationSmart. 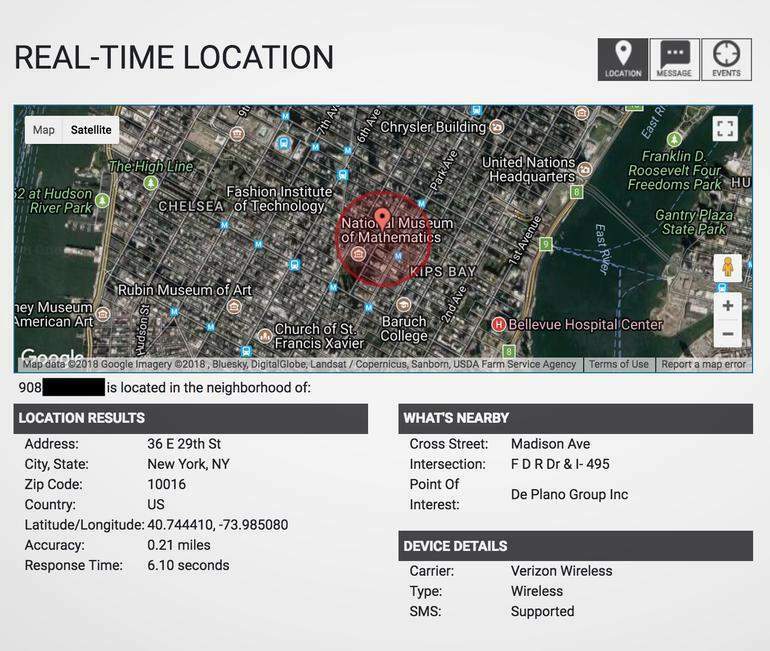 Real-time location data was accessible by police under “the legal equivalent of a pinky promise,” said US Senator Ron Wyden, Democrat of Oregon. The story blew up because a former police sheriff snooped on phone location data without a warrant. The sheriff has pleaded not guilty to charges of unlawful surveillance. Not much is known about how LocationSmart obtained the real-time location data on millions of Americans, how the required consent from cell user owners was obtained, and who else has access to the data. Kevin Bankston, director of New America’s Open Technology Institute, has explained that the Electronic Communications Privacy Act only restricts telecom companies from disclosing data to the government. It doesn’t restrict disclosure to other companies, who then may disclose that same data to the government. He called that loophole “one of the biggest gaps in US privacy law.” Yeah, no kidding.